Azerbaijani alcohol manufacturer "Goygol Wine Plant" OJSC will broaden its range of exports, the company told Trend. "We have received several proposals to date, and this year we will supply our wines to the European market. We are planning to increase the production capacity of the enterprise in the future. It is currently running at full capacity, without any downtime. 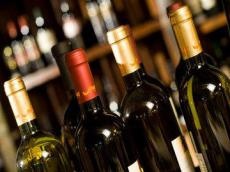 More than 200,000 wines are produced in the factory", the company representative said. The products possess an ISO 9001: 2008 and Compliance Certificate issued by the State Committee on Standardization, Metrology and Patents of Azerbaijan.